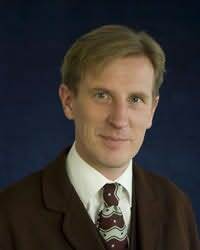 Philip Reeve (born 1966 in Brighton) is a bestselling British author and illustrator. He presently lives on Dartmoor with his wife Sarah and his son Samuel. "Mark Robson's adventures soar and surprise." "A highly effective, thought-provoking novel." "Great fun - fast-moving, inventive, and full of cartoonish contraptions. I'll look forward to seeing where P.G.Bell takes us next!"